An exciting and dynamic new Kent based craft distillery. It is the first of its kind in the county, and one of just a few in the country responsible for the whole distillation process from Kentish grain to glass. Our range of small batch, handcrafted spirits produced at the distillery include Gin, Vodka and Whisky. 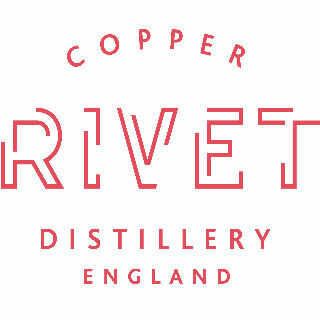 Find Copper Rivet Distillery in the food hall. *One serving per 50cl bottle purchased. Offer valid on 7th, 8th and 9th July 2017 at the Kent County Show. Only available at the Copper Rivet Distillery stand. You must be over 18 yearls of age and ID may be requested.